Champ VMV LED Series Luminaires are designed to provide full-spectrum, crisp, white light with a true IES type V distribution. 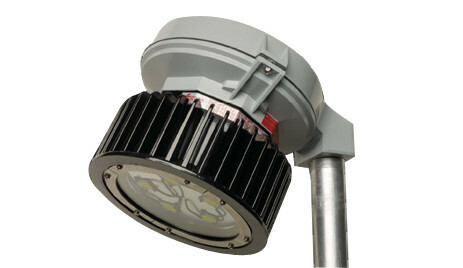 Five versions of the Champ VMV LED are available, providing ideal solutions for a wide range of applications. Download the Champ VMV LED Series Luminaires spec sheet below or call 714.835.6211 for more information.